Booth set up and ready to go. 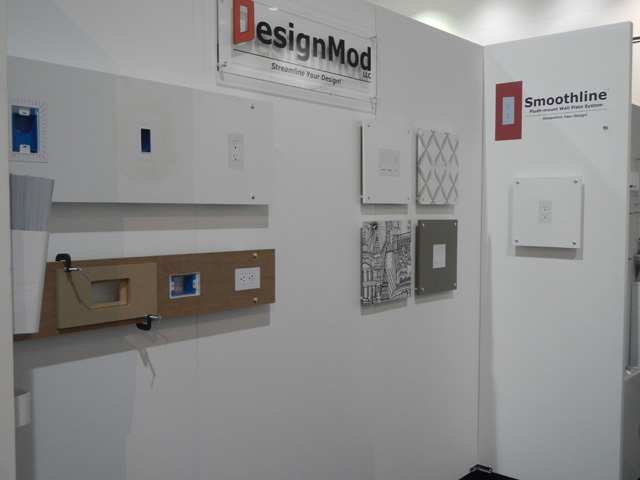 Looking forward to showing off the new Smoothline wood-wall product at Dwell on Design 2013. Copyright - DesignMod LLC. Awesome Inc. theme. Powered by Blogger.